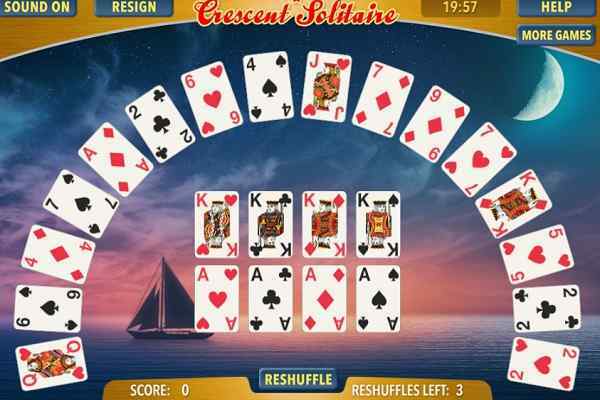 Moorhuhn Solitaire is a widely popular yet quite challenging solitaire game with a cute Moorhuhn theme. You will get an opportunity to enjoy classic 3 in this free online arcade game. Isn?t pretty exciting to play with the crazy chicken Moorhuhn, who is looking forward to have an unforgettable solitaire adventure. Use your mouse properly and follow the basic card rules with an open mind to make your win in the end of this cool html5 card game. 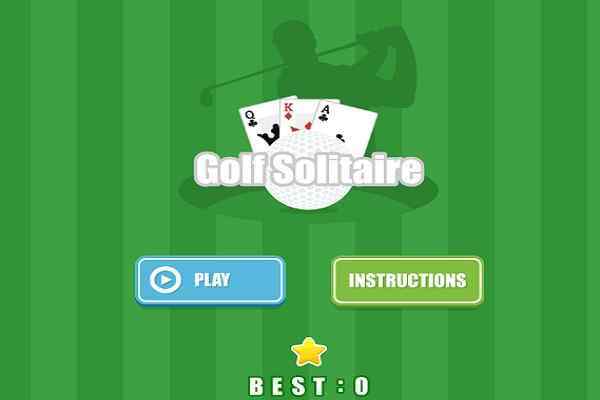 Just like all other solitaire games, it also provides a huge fun and entertainment to both boys and girls from different age groups. Your job in this fabulous arcade game is to replace cards and build stacks to clear the board that you are seeing on your screen. 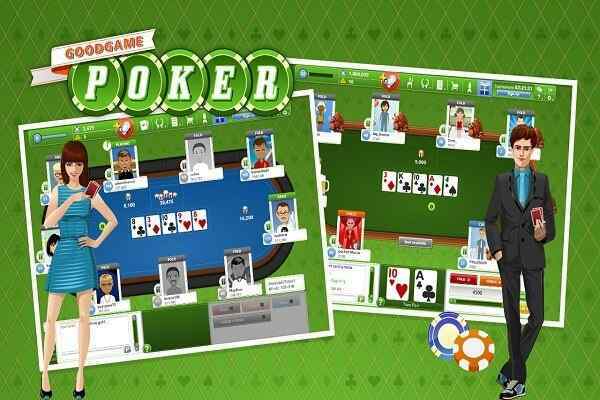 Your luck will definitely work as a key to achieve the goal of this game. Make sure that you apply your logical thinking and cognitive skills to crack its all the levels. Trust us friends! 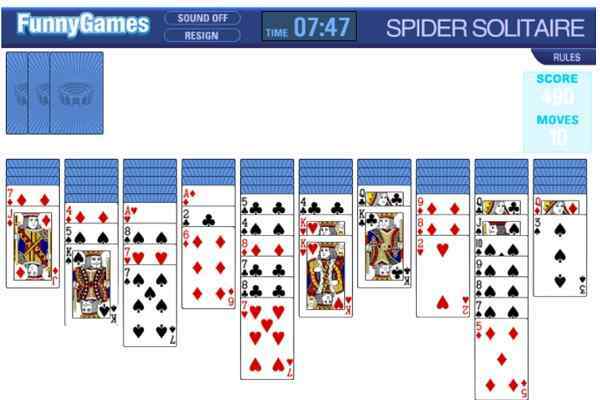 You will try this awesome version of the classic card game again and again in your browser if you play it once. The matching up all the cards in the shortest possible time will decide how much points you have secured in the final state of this brand new arcade game. Do your best! 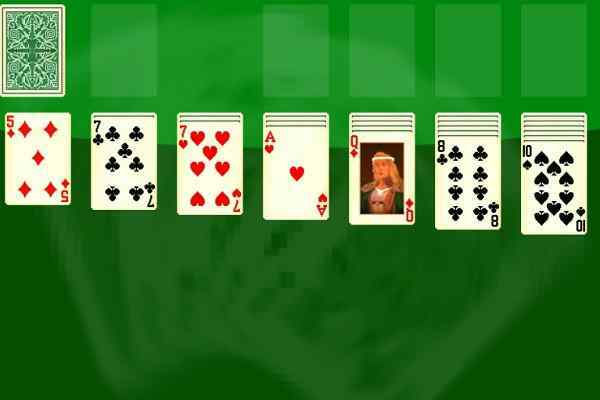 Hope your luck will come into play and you will become a Moorhuhn Solitaire master!